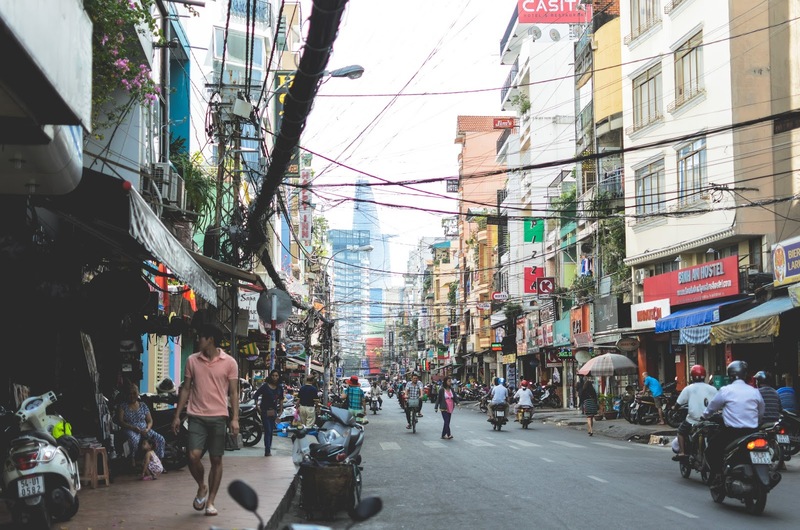 Top things to do in Ho Chi Minh City, Vietnam - Experience It! 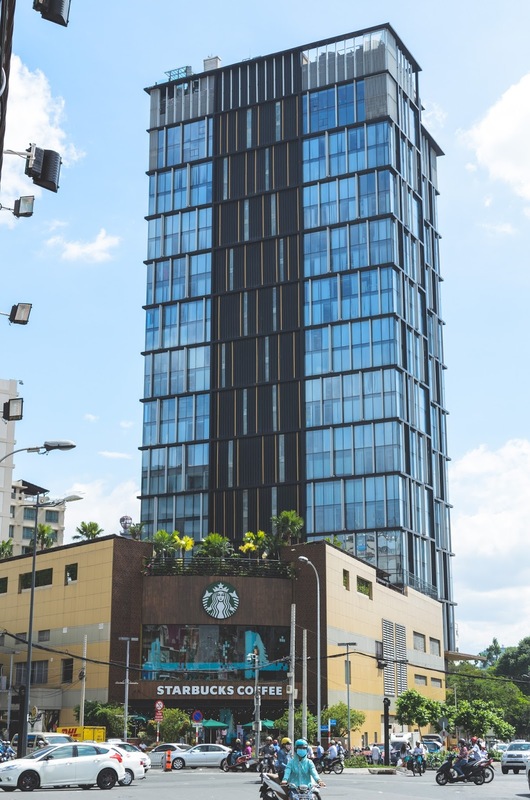 We started our Vietnam trip with Ho Chi Minh City. We didn't expect much of it, because many people have said there isn't much to do. Upon arrival we quickly learned that “what people said” about Vietnam, turned out to be very subjective (more than normal). 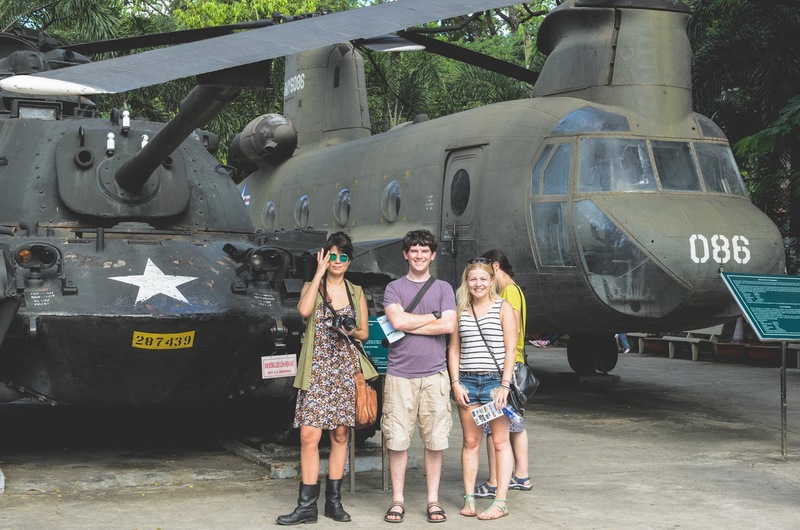 Each place that we had visited was a great experience, but I think it was great because of some amazing people we had met along the way and not necessarily Vietnam. 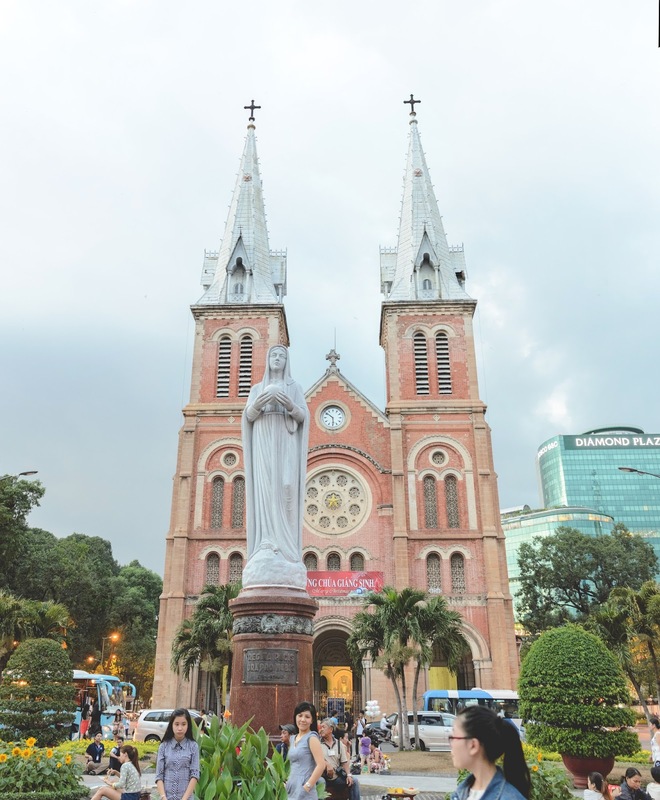 There aren't many things to do in Ho Chi Minh, but it's certainly worth to explore by yourself. We never really got out of the backpackers or "foreign" area. If you have more time there, I would recommend to explore some more. 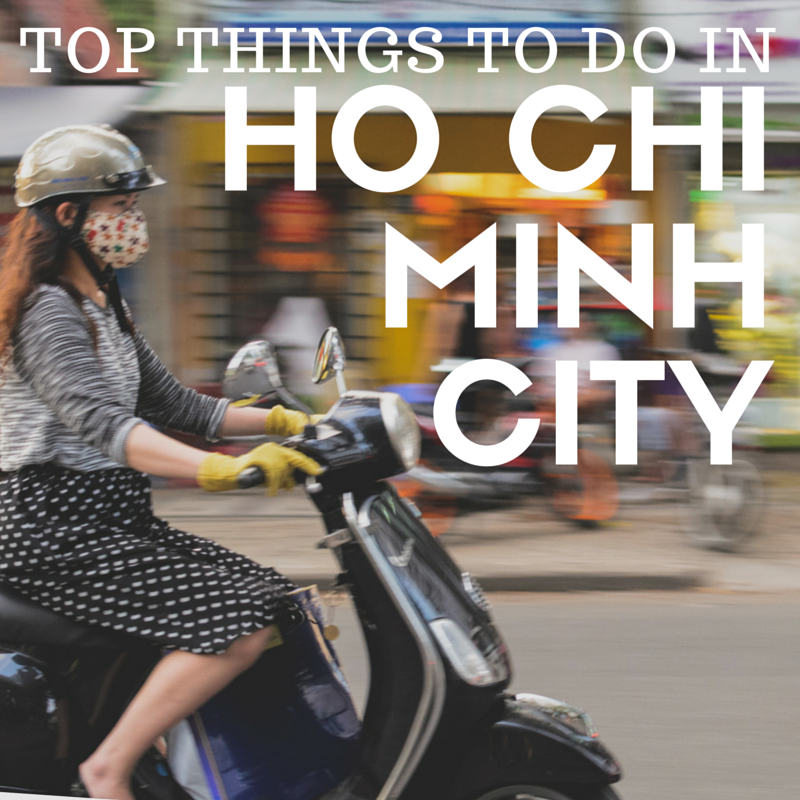 So without further hold up, here are my top “subjective” things to do in Ho Chi Minh City. 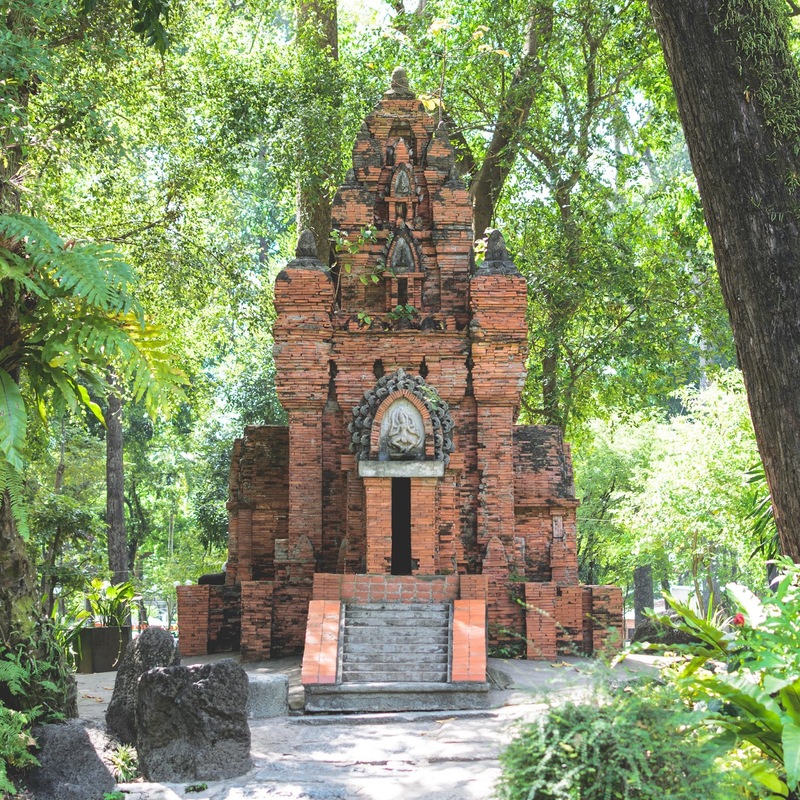 The Vietnamese war was a terrible and horrifying part of Vietnam’s history. Here at the museum, you can experience the horror and truly feel what these people went through. Pictures, pieces of guns and bombs as well as the “Agent Orange” victims are shown. 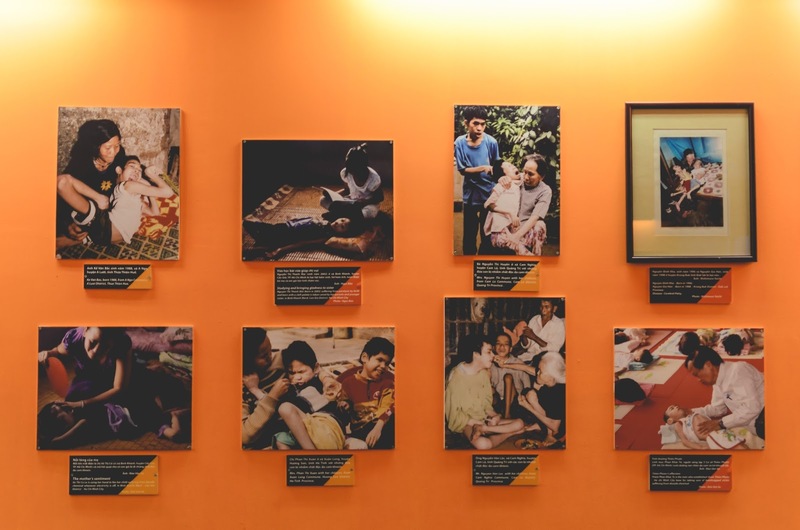 Children were left with deformities because of agent orange and the room ,aptly painted orange, showed just how bad the remnants of the Vietnamese war stretches. Reunification Palace, also known as the Independence palace, is the place where the President of South Vietnam lived and worked. I was closed during the time that I wanted to go there, so I only took a picture from the outside. This palace also has a huge park around it and a lot of locals seem to enjoy the cool shade and park benches. While this might not be part of your things to do, it most certainly was part of mine. I took some time, while I had a Cafe Latte, to look at the maps and to decide on a course of action. From here I went on a walk through Tao Dan Park and around the Unification Palace. 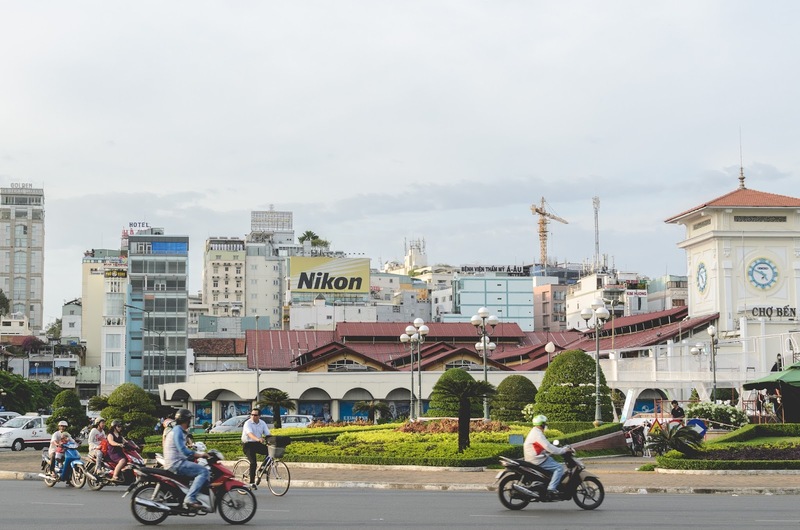 You could easily walk to the War Remnants Museum, Notre Dame Cathedral and to the indoor market place and back to Pham Ngu Lao Street. The reason why I enjoyed this park and thought it was worth walking through, was the fresh smell of cut grass, the shade of the huge trees and the little “temple” or monument in the park. 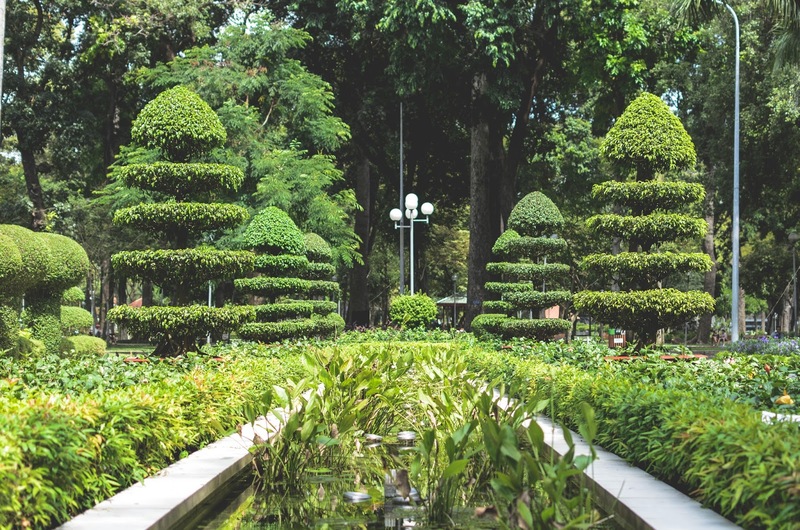 I was a quick walk on the way to the Palace, but I enjoyed it very much and I would imagine it would be a nice place to take a rest or have some lunch. This street is well known for all the bars and restaurants. 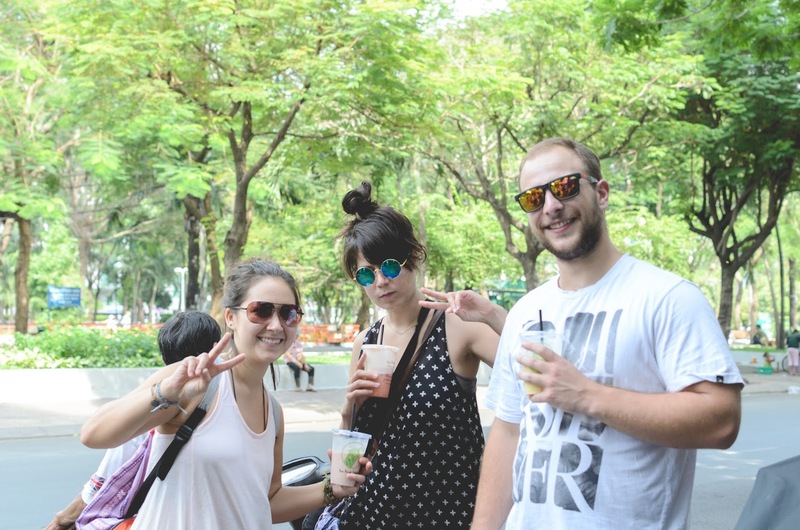 A lot of foreigners visit this area, because it’s right behind the backpacker street where most foreigners live. I recommend “Donkey”, they have great food and drinks to start your day of. This is also called backpacker street or backpacker area. This is where a lot of hostels/backpacker and hotels are. From here people go out on their day trips. 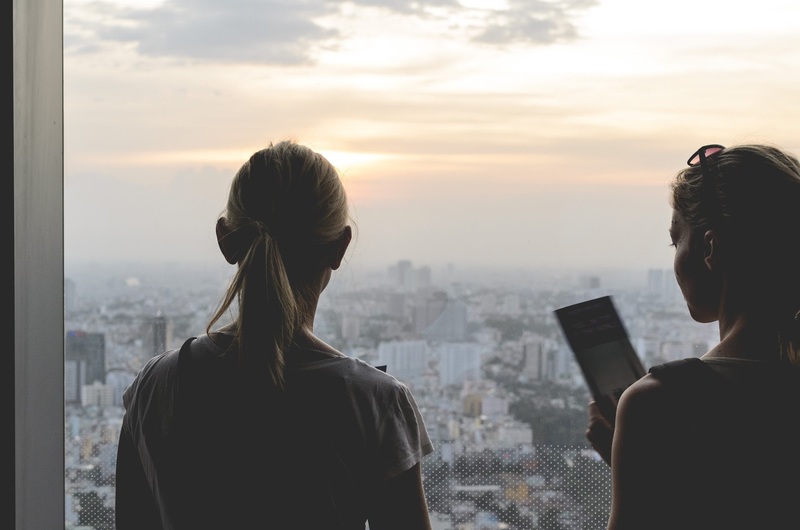 Each backpacker or hotel also serve as travel agents. You can usually book most trips or buses through them. The cathedral was again closed by the time we wanted to visit it. It closes at 4pm for visitors. It was nice to see, but it’s not a must unless you’re really into churches. I would have liked to see the inside though. You'll see the market on the right side of the picture in the back. The market has a lot of local textiles and crafts, as well as knock-of items like watches, wallets and sunglasses. You also find a some local market food here, if you want to eat more like a local. 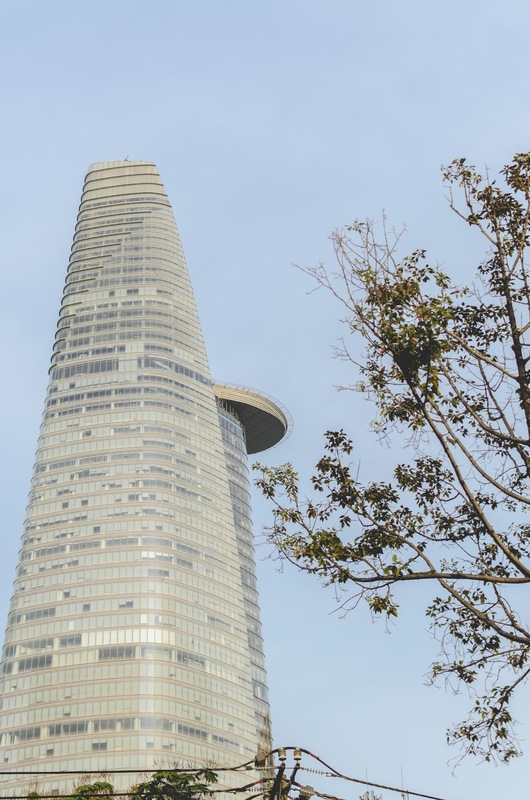 Bitexco Financial tower was the tallest building in Vietnam until 2011. 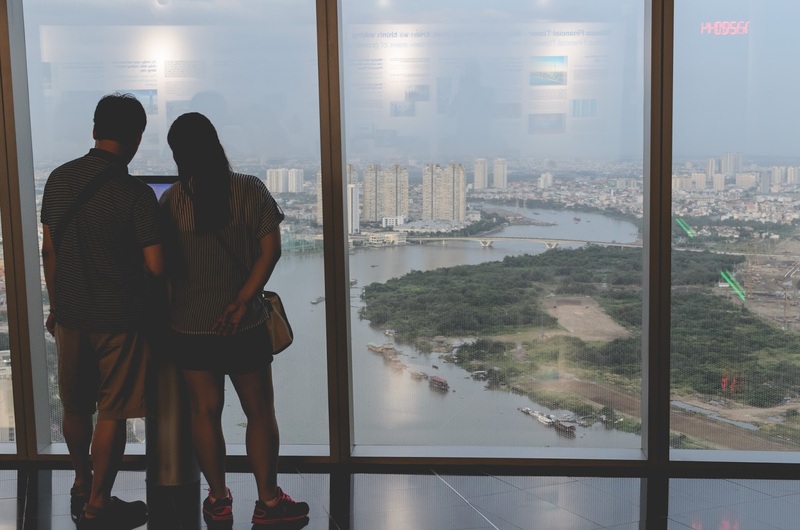 They have a sky deck, which offer breath taking views of the city during sunset. Although I didn’t get a massage at Ho Chi Minh City, my friends who did, couldn’t stop talking about it. They had quite a few follow up sessions as well. It's cheap and really helps you to relax just a little bit more. * I’ve put stars to these next to items, because they are not actually in Ho Chi Minh City, but they are usually advertised as such. Both of these trips take 2-3 hours to get to, depending on where you’re going. So just keep that in mind when you intend to see these. 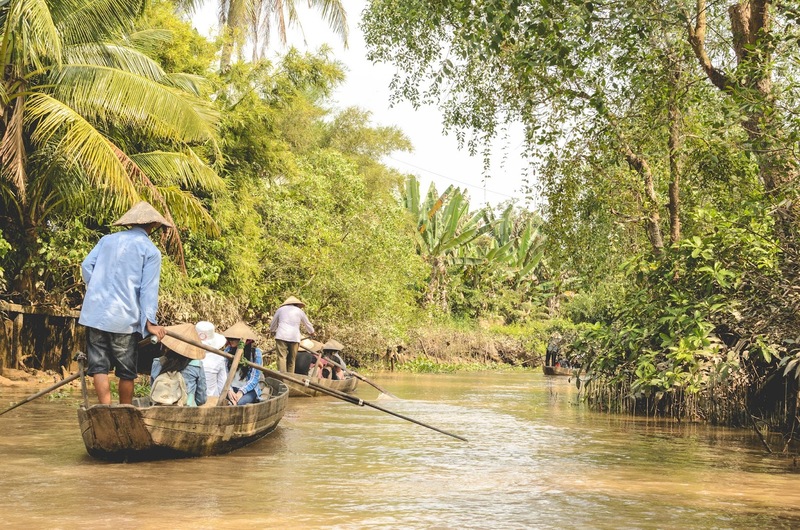 The Mekong Delta was an interesting sight to explore. 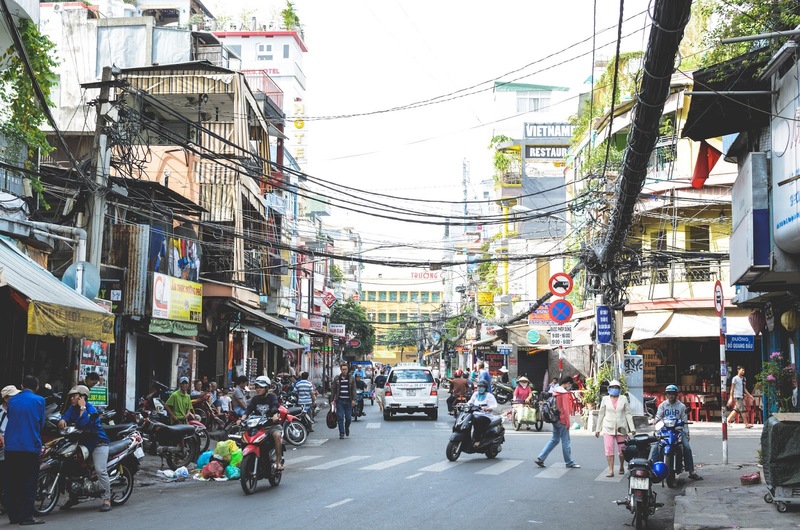 We enjoyed Ho Chi Minh city so much that we ended up taking just a one day trip to the Mekong Delta. Here you’ll be on a boat and see a floating market as well as get paddled down a stream in a little boat. 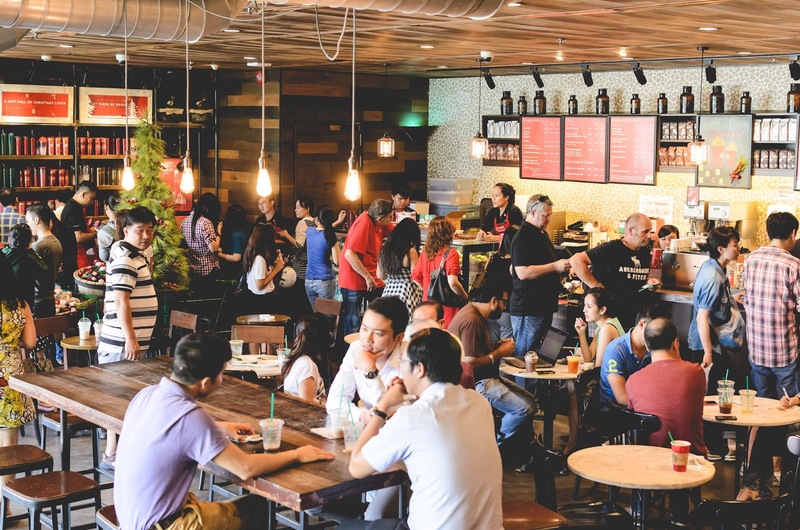 You’ll experience how they make coconut candy and honey-lemon tea. You can then buy these if you wish. They are very delicious so take some cash with you. Not something I did myself, but heard it was a must do on the visit there. 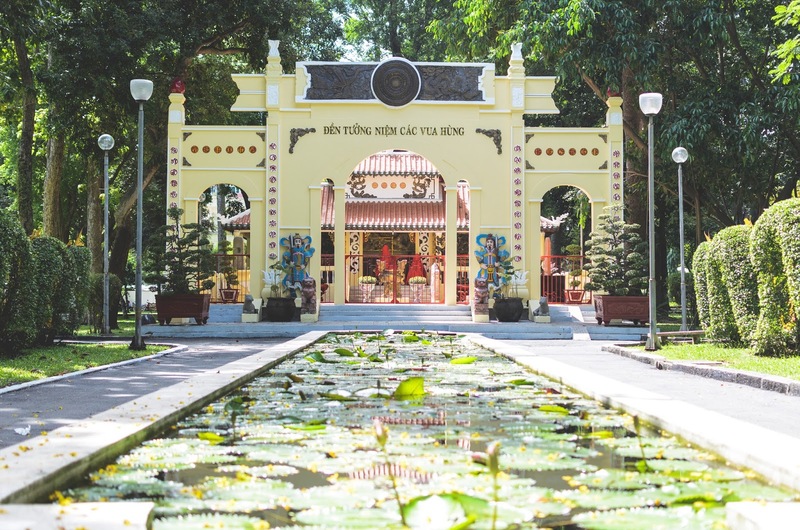 It’s an entire day out there and you’ll get the experience of running through very tiny tunnels like the soldiers did during the Vietnam war. This is also a chance to get some shooting done at a shooting rage. 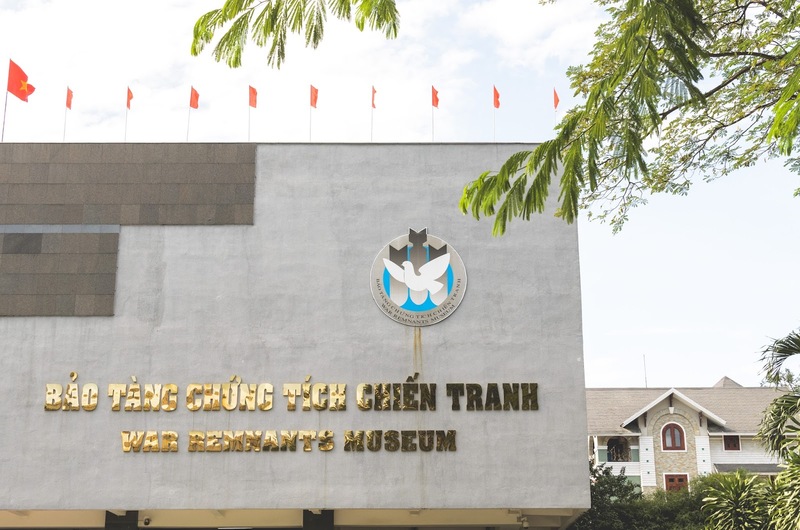 If you wanted to learn more about the Vietnamese war and wanted to experience it, then the tunnels are for you.